RICH is a dirty word for Aussie hunk Chris Hemsworth. Estimated to have earned $88.2 million last financial year, Hemsworth featured in Forbes as the fourth-highest paid actor in Hollywood. 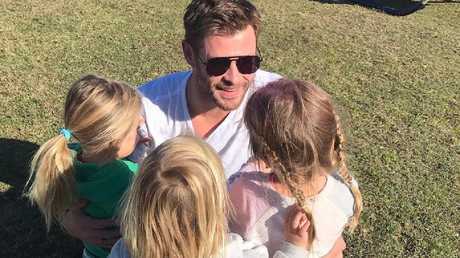 Hemsworth has opened up to GQ Australia about being uncomfortable with his immense wealth, revealing his fears for his children. "I feel gross about it," the father of three told GQ. "The fact that we have money and their parents are famous, that somehow they're special, that scares me because we grew up with no money. "I remember saving up for a surfboard when I was younger. The surfboard was 600 bucks and I saved up for a whole year with Dad's help. I didn't even want to surf on it for fear of damaging it. It taught me so many lessons about appreciation and working hard for something. "When I think about my kids, I don't want them to miss that joy. 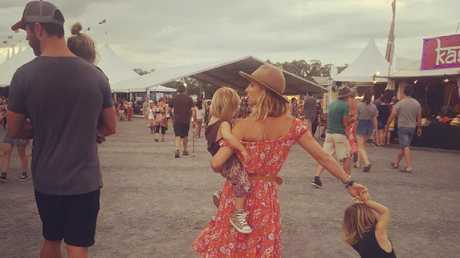 "(Wife) Elsa (Pataky) and I talk a lot about how we instil that same appreciation and respect for things. I don't want them to feel like they're privileged in any way." The Hemsworth family is building a new home in Byron Bay said to be worth $9 million. 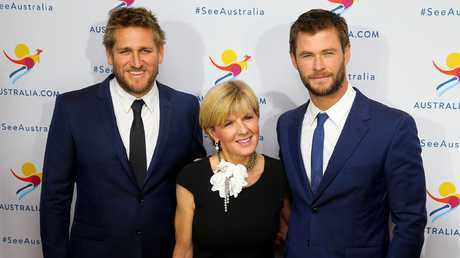 On top of his roles in Hollywood blockbusters Thor and the upcoming Men In Black movie, Hemsworth is a Tourism Australia ambassador and an ambassador for Jacob's Creek wine, watchmaker TAG Heuer and Boss Bottled fragrances. 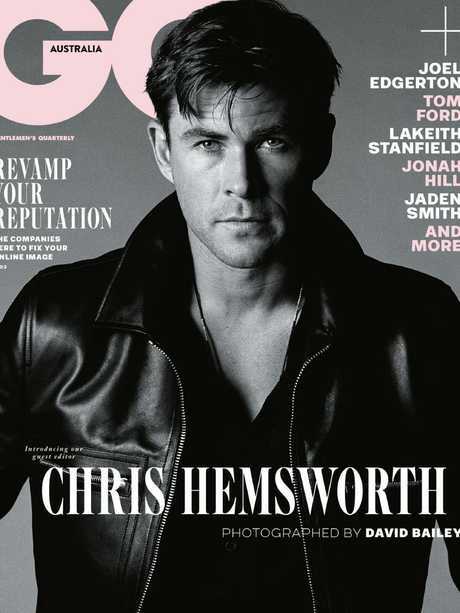 Hemsworth is on the cover of this month's GQ Australia. Next month the magazine will release its annual Men of the Year issue. "As we gear up to celebrate our 20th birthday at our Men of the Year awards on November 14, we reflect on what it means to be a GQ man in 2018," editor Mike Christensen said. 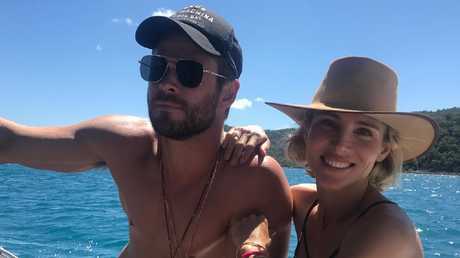 "Chris Hemsworth is the epitome of the perfect gentleman: a successful, fun-loving family guy fully aware of, and accountable for, his responsibilities in today's world." GQ November is on sale Monday, October 8. GO TO GQ.COM.AU FOR MORE STORIES.